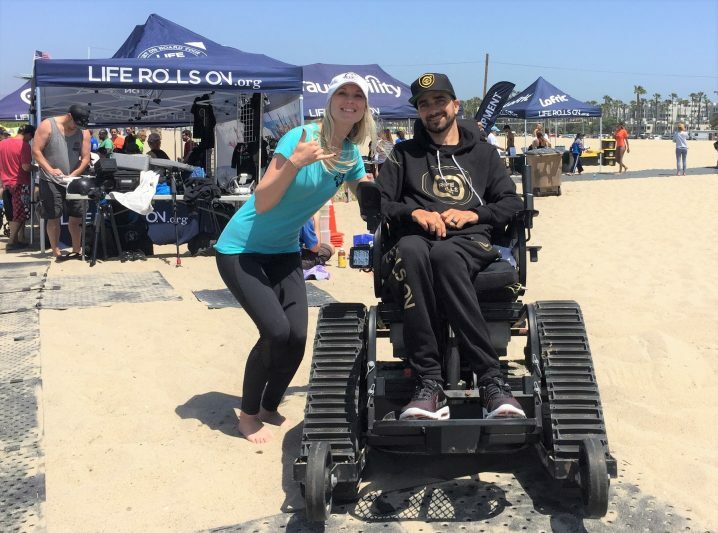 O n Saturday June 2nd the Beach Trax team attended the Life Rolls on They Will Surf Again event in Santa Monica, CA. The non-profit’s mission is to improve the quality of life for young people affected by spinal cord injury. 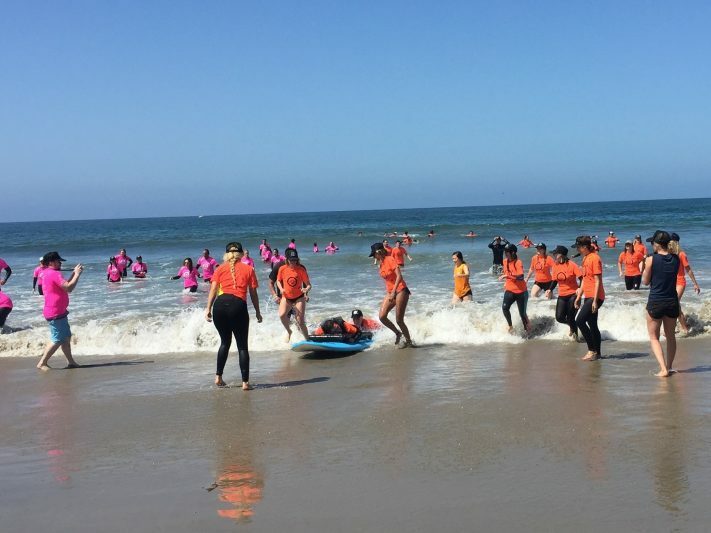 They achieve this by putting on epic surf and skate (yes, wheelchair MX!) events for wheelchair athletes all over the nation each year. The 2018 tour is underway and includes 12 events in 8 U.S. states plus 1 in Nova Scotia in Canada. 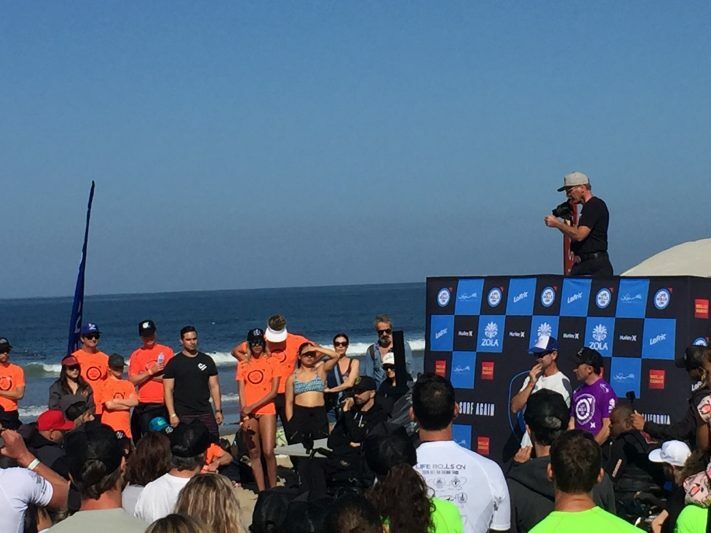 The next Southern California surfing event on the Life Rolls On (LRO) 2018 Tour will be in Huntington Beach August 25th. Beach Trax has been invited back by LRO Founder Jessie Billauer. Hopefully we will see you there!